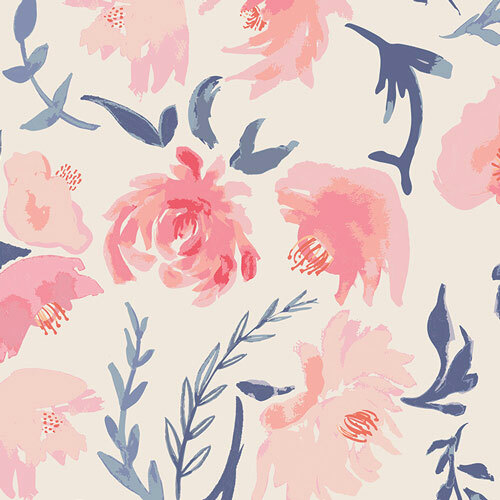 Change your baby's diaper in style with our floral changing pad cover, featuring a gorgeous navy, coral, and peach watercolor floral pattern. 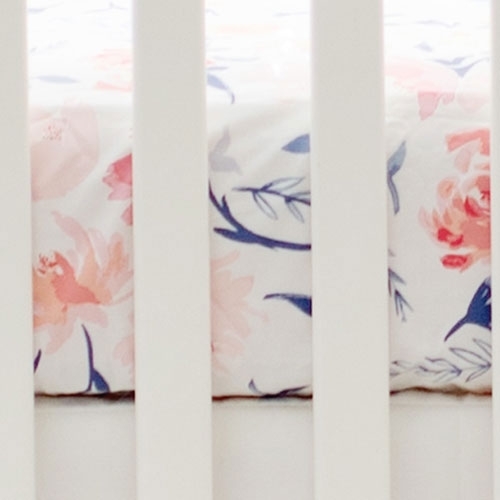 Our floral changing pad covers fit both flat and contoured changing pads. 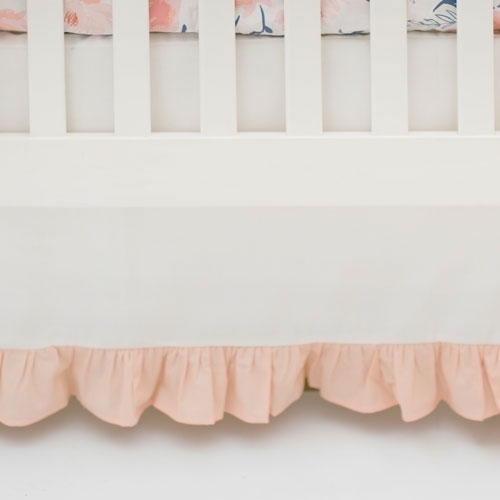 Elastic trim around edges make for a secure and snug fit on your changing pad. Order a second changing pad cover for backup. 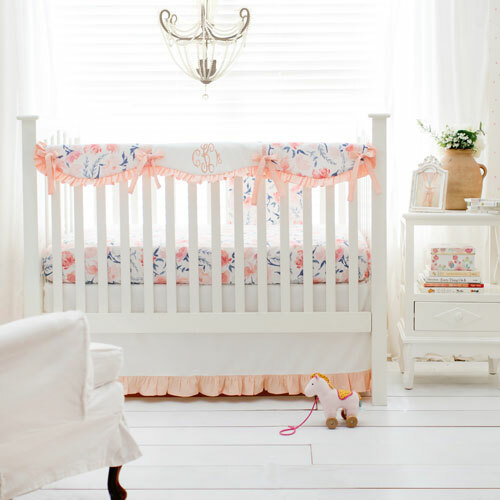 Coordinate with our Rosewater in Peach Crib Collection. Our changing pad covers are available in a variety of fabrics. You are sure to find a color to match your baby's nursery!